Receive our free 25 part Driver’s University Course and PDF guides. Get great offers at our Motorsports Store. We’ve been told numerous times that’s it’s hard to find good in-car examples of fast laps on YouTube, so we’re creating a database of curated videos for each series. Here is a collection of high-quality fast lap videos on board various Caterhams including, Academy, Roadsport, Tracksport and R600. These videos have been verified by our professional drivers as great examples, so you can watch safe in the knowledge that you’re learning the correct racing lines. 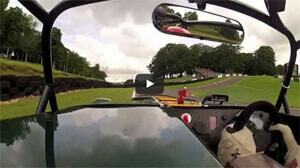 A special mention must go to Ben Clucas, whose videos make up the majority of these quick Caterham laps. 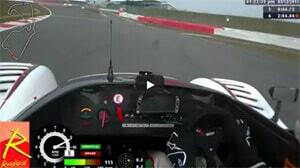 Ben is a very talented driver and coach – you can find more quick laps on his YouTube channel here.